Once of my New Year’s resolutions this year was to try and avoid foods with preservatives, thickeners and artificial colours, flavours and sweeteners. Generally this means going back to basics and making things yourself. However if you look around there are a number of these products available. I was looking for a healthy afternoon snack one day and decided on a carrot with hommus. I was going to make hommus from scratch until I worked out it was going to cost me just as much if not more to make it myself. 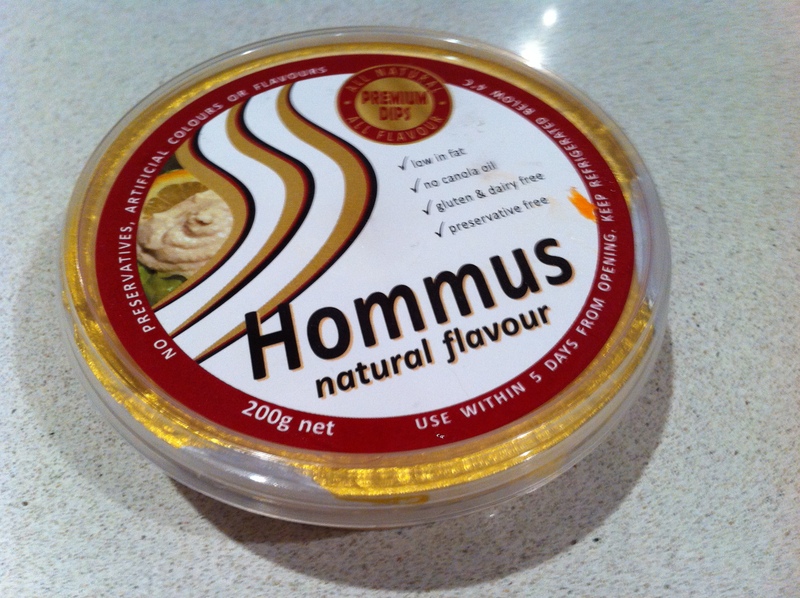 I therefore started having a look at the hommus options at the supermarket. I decided on SSS Foods Hommus as it is gluten & dairy free, preservative free and has no artificial colours or flavours. In fact the ingredients are chickpeas, water, tahina, salt, citric acid lemon juice and garlic. The hommus tastes just as good as others I have tried. 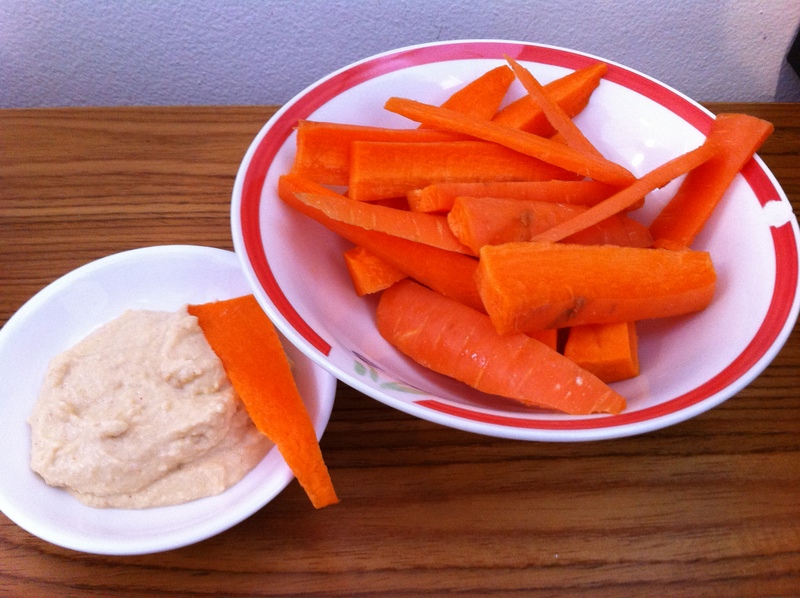 Carrot and hommus is not only a healthy snack but it is also refreshing and satisfying!